Many job positions are available in spring, but some open up throughout the year. You can fill out an application at any time in person for retail and landscape service positions. See the positions and descriptions below. Call us at 636-239-6729 to check on current job openings. 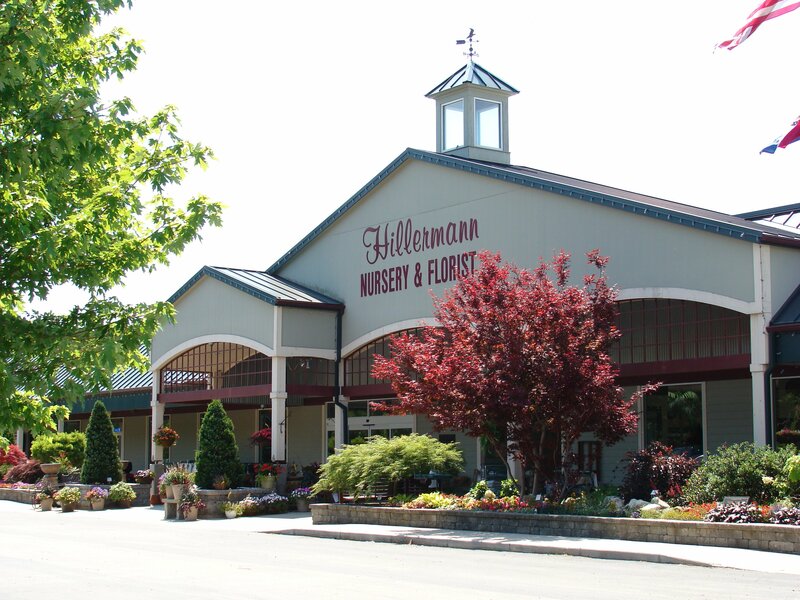 Apply in person at Hillermann Nursery & Florist, 2601 E. 5th St., Washington, MO 63090. Class E driver’s license required, can be obtained upon employment, able to work long hours outdoors, position requires a lot of walking. Commercial Applicator or Pesticide Technician’s License required, training for license will be provided if needed. Experience preferred, but not required. Benefits include: Health, Dental, Vision, and Life insurance, Long and Short term disability insurance, 401K Retirement Plan, Six paid Holidays, Two sick days, Vacation time, Employee discounts and more. Must be well organized, polite and courteous, neat in appearance, honest, thorough and accurate with record keeping, and have good communication skills. Class E driver’s license required, can be obtained upon employment, able to work long hours outdoors, position requires a lot of walking and stooping. Experience preferred, but not required. Attention to detail is of utmost importance in this position. Benefits include: Health, Dental, Vision, and Life insurance, Long and Short term disability insurance, 401K Retirement Plan, Six paid Holidays, Two sick days, Vacation time, Employee discounts and more. Must be well organized, polite and courteous, neat in appearance, honest, thorough and accurate with record keeping, and have good communication skills. This seasonal position requires basic plant knowledge. Long days and weekends are a must. This position requires a lot of walking and stooping. Job duties will include unloading trucks, watering, loading materials, pricing, merchandising and more. Must be well organized, polite and courteous, neat in appearance, honest, thorough and accurate with record keeping, and have good communication skills. This position calls for a strong back. This is a seasonal position. Long days and weekends are a must. This position requires a lot of walking and stooping. Job duties include unloading, moving nursery stock, loading for customers, watering, cleaning, weeding and maintenance of display beds, etc. Must be well organized, polite and courteous, neat in appearance, honest, thorough and accurate with record keeping, and have good communication skills. This position requires the ability to multi-task. Job duties include finishing the sale, helping the customer to their car, opening and closing daily details, ability to count back change, pricing product, cleaning, etc. Weekends are a must. Must be well organized, polite and courteous, neat in appearance, honest, thorough and accurate with record keeping, and have good communication skills. Must have experience in fresh and silk design and able to work weekends. Duties include designing, taking orders, making deliveries, prep & clean-up work. Must be well organized, polite and courteous, neat in appearance, honest, thorough and accurate with record keeping, and have good communication skills.